00602090	| Write the first review! Every year millions of people fly all over the world. Many of them are troubled by an uncomfortable pressure or pain in their ears during the ascent and descent of the plane. The monotonous drone of the plane and the noise of fellow passenger are also experienced as irritating and tiring. 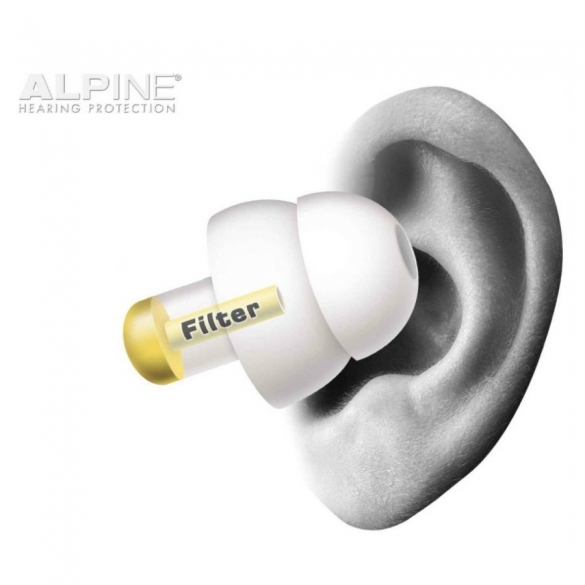 Alpine has developed the ideal ear plugs for such situations: The FlyFit. Every year millions of people fly all over the world. Many of them are troubled by an uncomfortable pressure or pain in their ears during the ascent and descent of the plane. The monotonous drone of the plane and the noise of fellow passenger are also experienced as irritating and tiring. 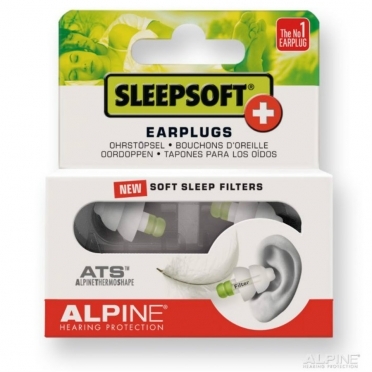 Alpine has developed the ideal ear plugs for such situations: The FlyFit. The special acoustic filters incorporated in the FlyFlit provide protection against excessive ambient noise. During a flight, it also regulates the irritating pressure on the eardrums during take-off and landing. 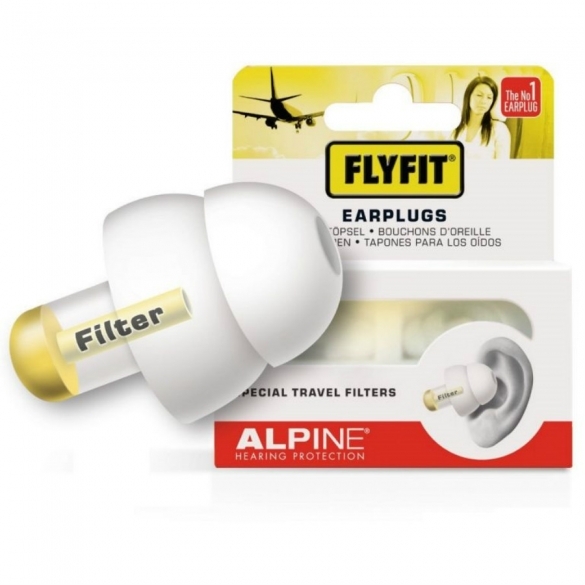 The FlyFit earplugs ensure rest and relaxation during long flights, but are also highly suitable for use when travelling by bus, train, car, etc. FlyFit earplugs are made from a soft thermoplastic material. The warmth of the ear causes the earplugs to adapt to the shape of the ear. This makes them very comfortable to wear. Moreover, the earplugs are barely visible in the ear. The lifespan of FlyFit earplugs depends on the frequency of use. Keeping the earplugs clean prolongs the lifespan. 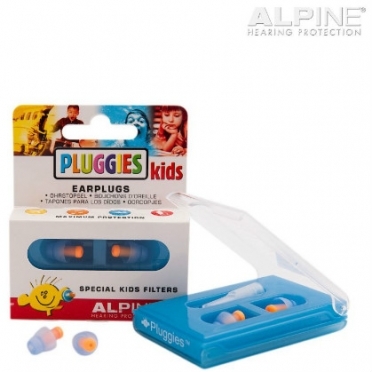 It is essential that children’s vulnerable ears are optimally protected from excess ambient noise.Pluggies Kids earplugs have been specifically designed to dampen loud noise and music.The soft, comfortable earplugs are durable and can be used for various purposes.Pluggies Kids earplugs are suitable for children in the age group of five - twelve years. 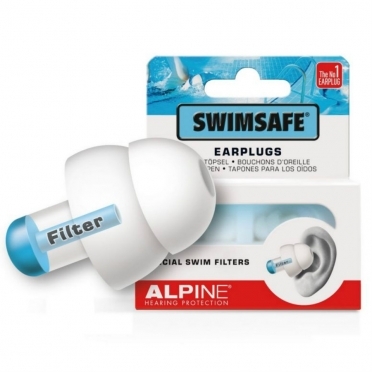 Many people want to prevent water from getting into their ears while swimming, showering, during aquatic sports, etc.Many aquatic sports athletes wish to protect their ears against water when surfing, sailing and wakeboarding.Alpine has developed special ear plugs to this end: The SwimSafe. 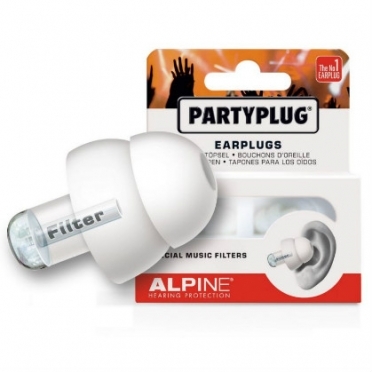 Alpine has developed the perfect ear plugs, specifically suitable for parties and gigs.PartyPlug earplugs attenuates the music to a safe level, without spoiling your enjoyment.Moreover, you can actually hear other people talking - despite the loud music - better with PartyPlugs in your ears. SleepSoft+ earplugs suppresses any noise from the environment to a comfortable level.This eliminates the nuisance caused by traffic, snoring sounds, neighbours or other noise, while still being able to hear sounds of a high frequency such as crying babies, the doorbell, an alarm clock or other alarms.This is possible thanks to the earplugs' special acoustic filters. 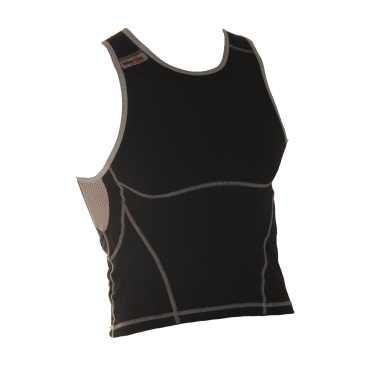 The Ironman tri top sleeveless new olympic black men is the improved version of Ironman's popular olympic tri top. The new olympic still has the fantastic features which made the old version so great, but with a number of adjustments this top is even better than before. The olympic top has no zipper but thanks to its strecht fabric it always fits perfectly. 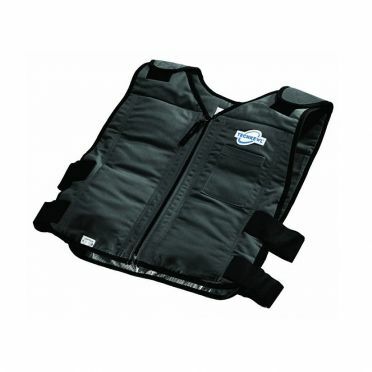 In addition, the top has flatlock stitching and is equipped with 2 mesh pockets at the back. 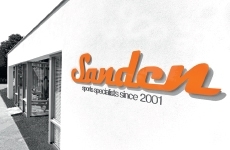 A good triathlon top with a unknown sharp price!